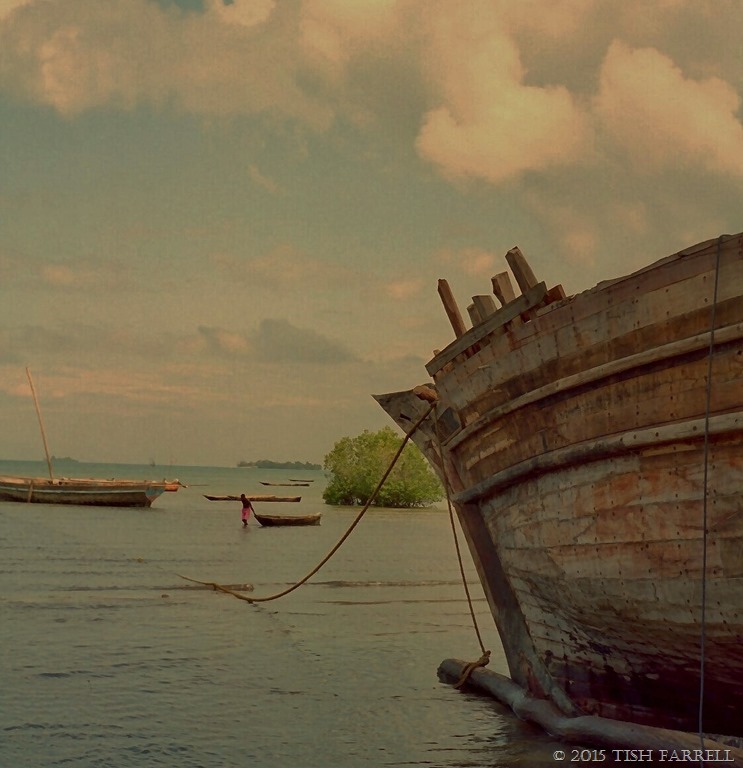 Zanzibar’s days of building large ocean-going dhows were on their last gasp when this photo was taken in 1999. Hari, our guide, told us that the large dhow on the right had been commissioned by a Somali trader at a cost of around £7,000. The building yard is on Maruhubi Beach, not far from Stone Town, and on the edge of a mangrove forest which provides much of the construction timber. All the work is done by hand, following centuries old traditions. It is a slow and painstaking process, and dhow builders camp out on the beach while working on a big contract like this. Posted on February 21, 2015 February 21, 2015 by Tish Farrell	This entry was posted in Photo Challenge, Travel and tagged Africa, Daily Post Weekly Photo Challenge, dhow builders, Tish Farrell Writer, Unguja, Zanzibar. Bookmark the permalink. OK, Robin, I give up. What’s the answer? And am I going to groan? Oh, fiddlesticks. I was focusing on the wrong end of the clue. Thank you, Robin. I must echo the other commenters’ words – gorgeous photo! Pleased it pleases, Alison. It was a fascinating place, like falling into a dream. I’m not so sure about this thirds thing, but you have that hull in wonderful opposition to the water. Is there a phi thing in photography. If there isn’t, there oughta be. Yes. Phi is about 5/8. Da Vinci, many of the greats used it. Your photo is terrific! Even if the practice continued the (local) building material is a finite resource – unless the forest was/is properly managed. By chance, do you know, if it is, Tish?. Yes, Ark, there are indeed ‘grassroots’ campaigns to restore mangrove forests on Zanzibar. The fishing depends on them as well. But the island, apart from being a centre of boat building, has been exporting boriti (mangrove) poles along the whole Indian Ocean seaboard for centuries – probably a thousand years, so they must have been doing something right even if it was only accidental. Lovely picture! There’s a time for everything, but I think it’s sad that many of these traditions …and skills …sink into history in front of our eyes. 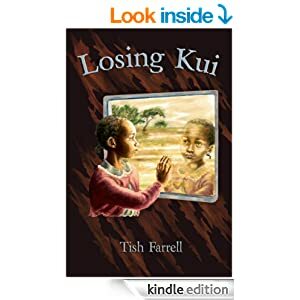 This is gorgeous Tish, one of the best that I have seen on your blog. WOW! That’s very lovely of you to say so, Paula.